Are you looking for a capable workhorse? 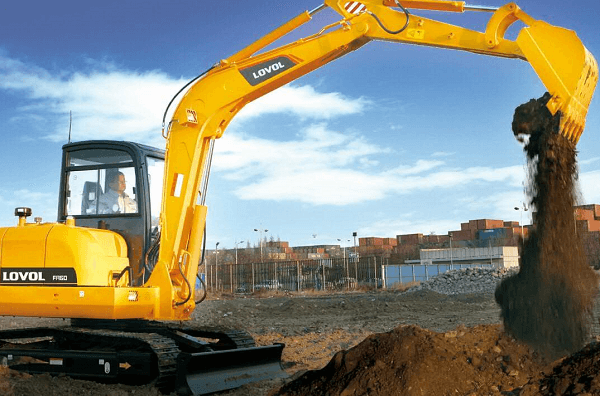 Then look no further than Lovol’s excavators. 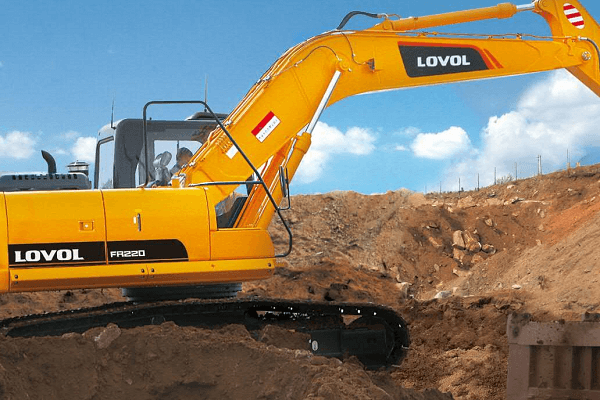 The FR330D, a leader of Lovol’s excavator range, is durable enough to tackle challenging tasks. Investing in these excavators is an opportunity to take the productivity of your construction business to the next level. If you want to increase the efficiency of your operations, you can find excavators for sale on Truck & Trailer. 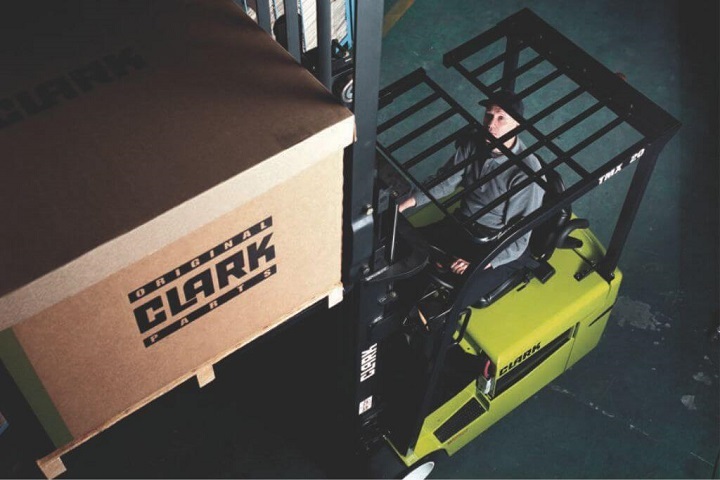 With its good visibility and reduced noise, the cab is comfy enough for the driver to get the job done. The ergonomic layout helps to reduce driver fatigue while the thoughtful positioning of the control system provides easy access to the cab. 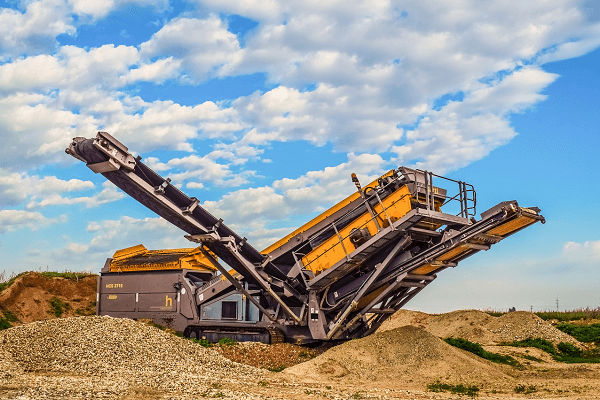 Reduced emissions help to decrease the impact that your machine has on the environment. 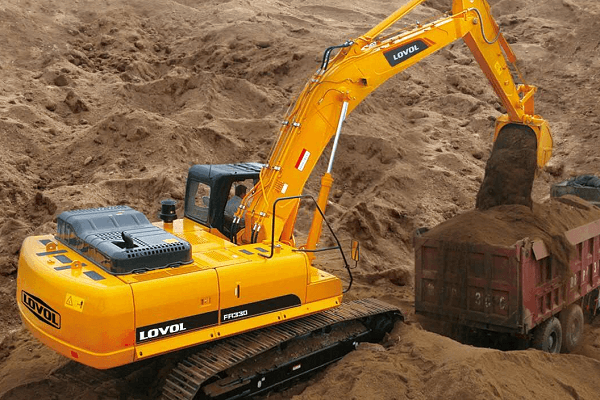 The low fuel consumption of this Lovol excavator, as well as easy maintenance, reduce your expenses, which has a positive impact on your profit margin. Equipped with a Yanmar engine, the FR80E is an impressive performer. Not only is it a powerful machine, its efficiency reduces the impact your business has on the environment. The German Rexroth load-sensing system is great and makes it possible for your driver to carry out complex manoeuvers with increased efficiency. Another advantage of this machine is that its large excavation structure is designed for improved stability and digging force. 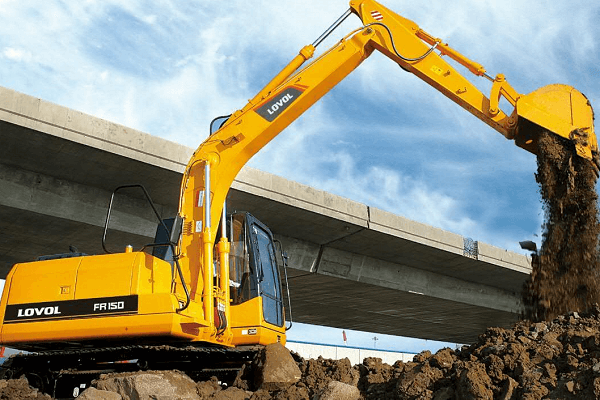 With is cutting-edge performance and outstanding reliability, it’s easy to see why the FR150D is a popular choice for many construction companies. 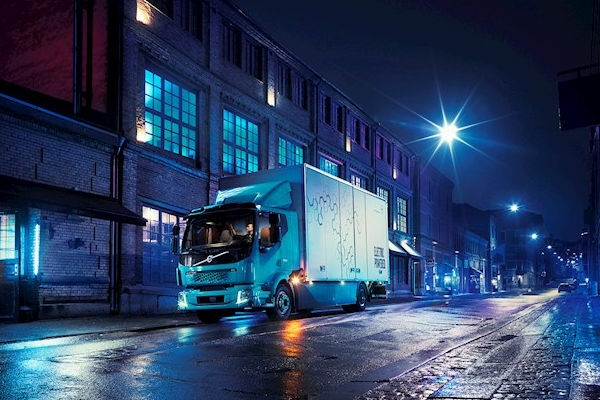 The electronic monitoring system features speed sensing, which makes it possible to maximise the engine power without worrying about overloading. The power mode can be adjusted according to the task at hand for enhanced energy economy. 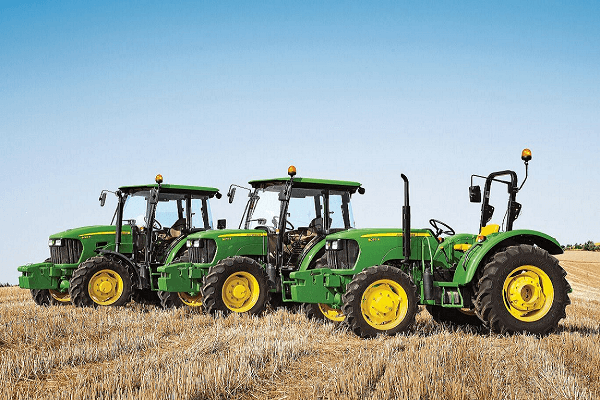 The electronic diagnosis function is a particularly useful feature as it makes it possible to monitor the engine and hydraulic system of the main machine. Advanced European technology sets the FR220D apart from the crowd. 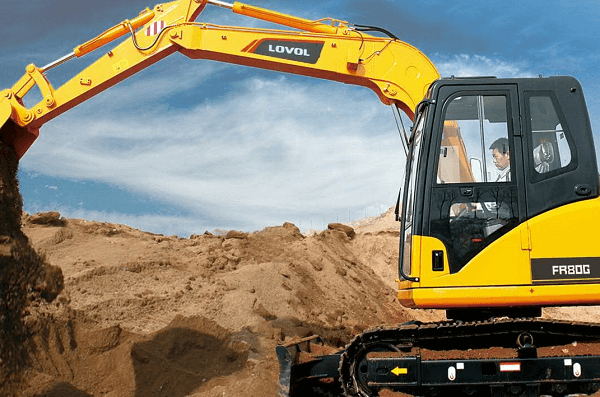 This Lovol excavator is particularly suited to rock operation applications. A highlight of this model is its innovative Rexroth positive flow system, which enhances the precision of this excavator. The improved working device design offers you increased durability as well as reduced vibration. With its cutting-edge European technology, the FR260D is an outstanding performer. Its powerful performance and durable design make it particularly suited to rock operation applications. Not only does it get the job done effortlessly, it’s also economical. Highlights of this model are its Rexroth positive flow system and improved working device design. The FR330D leads the way with its economic fuel consumption. Innovative technology optimises the hydraulic system resulting in decreased energy loss and more efficient fuel oil usage. Attention to detail is evident in every aspect of this excavator’s design. 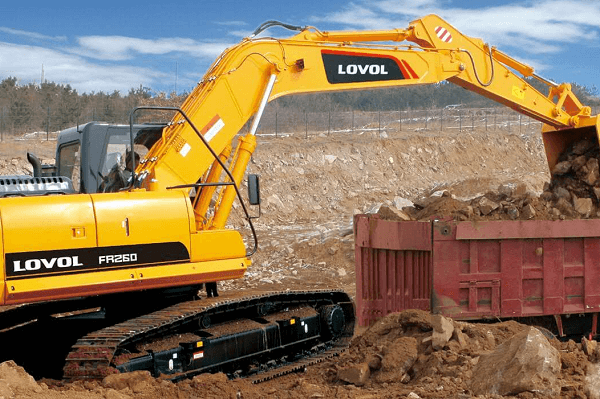 Now that you know more about Lovol’s range, you can find excavators for sale on Truck & Trailer. The durability and reliability of these machines make them an excellent investment. Investing in these excavators is an opportunity to take the productivity of your construction business to the next level. Read more!